Home FAMOUS CARS Best cars from Tesla. Tesla is one of those rare ‘fresher’ in the field of automobiles that have started with and succeeded in the electric cars sector. Their strategy as a start-up was to initially make limited expensive and great electric cars and in the process get established while they make some ‘get-going’ money. Thereafter they would low-cost produce cars for mass. The strategy absolutely worked and Tesla is manufacturing some of the best-selling electric cars currently. For a company which is just a decade old in active production, Tesla has achieved heights. All the three main categories that Tesla builds, that is, Tesla Roadsters, Model S and Model X are all competent and amazing on their own. Let us have a better look at the performance of the revolutionary productions from the manufacturer. 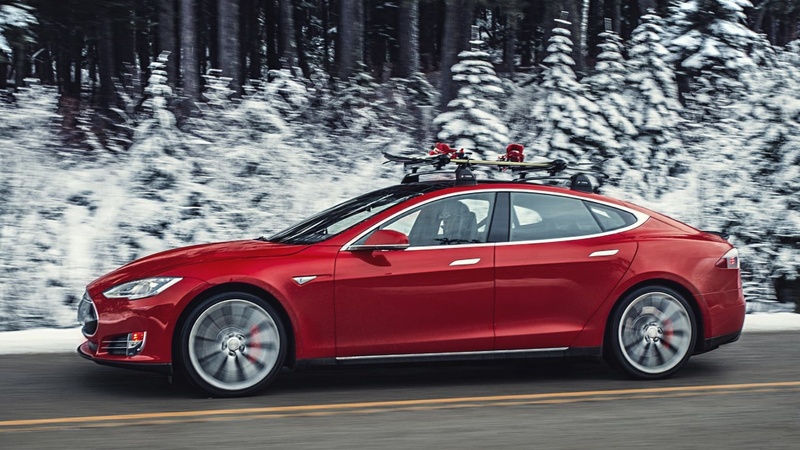 Let find out which ones hold your attention as the best cars from Tesla. Very certainly, Model S is the best ever car from Tesla. The model is proved to be amazing in so many ways. The safety features for an accident or crash is pretty much over the head. Simply, there is more probability that a model S occupant would survive a crash than occupants of most other cars. The model is one of the best-selling electric vehicles across the globe- it held the position only second to Nissan Leaf in 2014. In 2015, it beat Nissan too, becoming the world most sold Electric car. Now talking about the 2017 model S- P100D, it is a marvel in ways hard to explain. A beast hidden under the hood’s beauty, it can accelerate from a standstill to 60 miles in a matter of 2.28 second- making it the speediest accelerating production vehicle one could ever have seen. Plus, it is a totally emission free package. A solid contender for the best cars from Tesla line up. An affordable luxury for mass, this is one of the top reserved vehicles of 2017. Unveiled in March of 2016, the model got about 455,000 reservations made by August this year- which is definitely eye popping! In fact on the day of unveiling the model, about 115000 people had already made their reservations even without seeing the model! The mid-sized luxury can accelerate from 0 to 60 miles per hour in 5.6 seconds (in case of the long range model, it takes 5.2 seconds). A particular target for the model design is top-class safety- it is set to get a 5* safety rating. There is a 15.4 inch LCD that functions as infotainment as well as a control cluster. We discussed earlier the strategy that Tesla followed to get its best piece of success in the electric car manufacturing industry- starting with limited expensive, high quality cars and then moving down mass production of affordable vehicles. 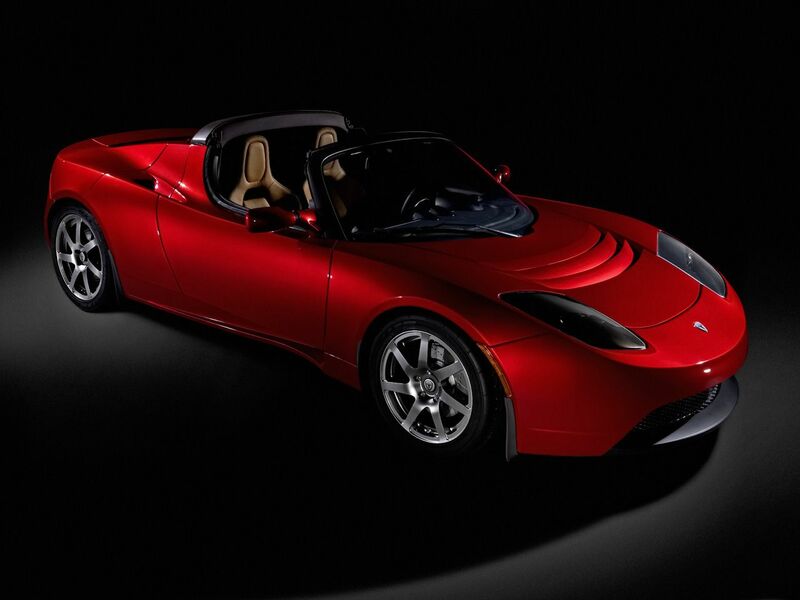 So well Tesla Roadsters were among those ‘Limited, high quality, expensive’ electric cars manufactured by Tesla. In the actual period of roadster production, i.e., 2008-2011, less than 2500 roadsters were built, all sold for about $100000 each. Now the initial roadsters did what they were meant for, here, we have this new gen Tesla Roadster priced on a sharp contrast- $29000. With an acceleration time just of 3.6 seconds to launch to 60 miles per hour, it has got a top speed of about 130 miles per hour. We love the look it carries as well ! Does it fit in your list of best cars from Tesla ? We are quite sure it does ! It is one of the top mid-sized luxury SUVs. With an acceleration period of just 2.9 seconds (in p100d) for reaching 60 miles per hour, the upgrade gives more of a sporty feeling than a normal SUV. We absolutely love that classy and super-safe Falcon wing doors- the thing surely aid it in standing out in the crowd of SUVs! Top speed hit: 130 miles per hour. Here is something that takes tesla one step closer to self-driving vehicles. Now, model D is not a new or individual model from Tesla; but rather, it is kind of a variant of Model S Sedans itself. Launched officially in 2014, it is ten steps better in the performance that it offers. The All-wheel Drive car can go from a standstill to 60 miles per hour in a matter of just 3 seconds. It has got a better top speed as well! Power output: over 650 HP. 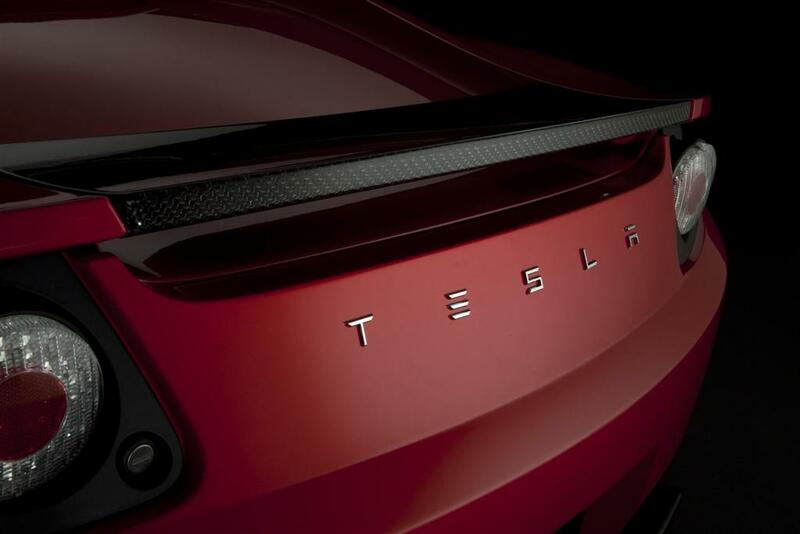 Here have a look how Tesla has revolutionised the car industry by introducing some iconic features. You’ll love it. So here were our suggestions of the best cars from Tesla. What is your opinion about them? Do let us know about your favorite one from the manufacturer!